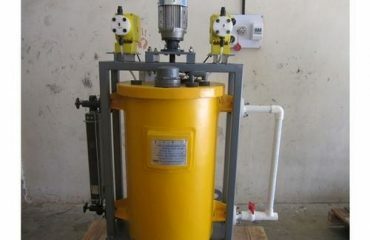 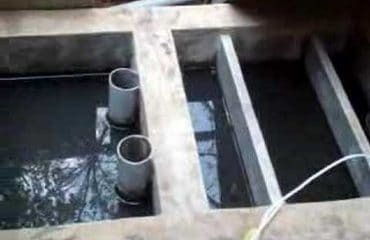 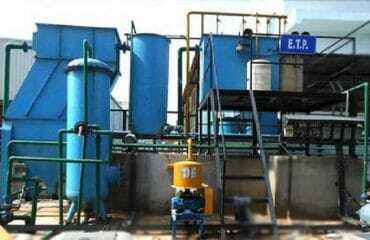 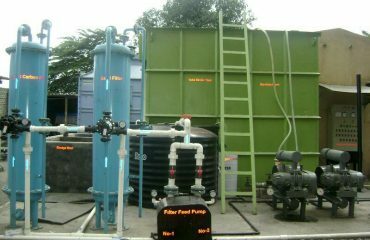 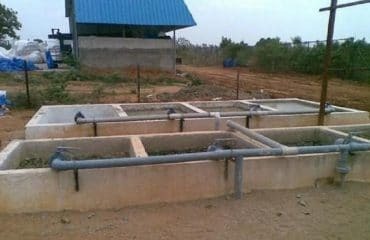 Water Softening Plant – This technique is ideally suited to treat water having hardness. 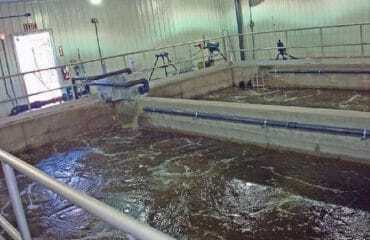 The flow of water during opoartion and the flow of the brine (salt solution) used to regenerate the unit are opposite to each other. 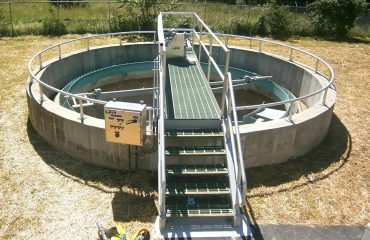 Treated water is produced with consistent, low residual hardness throughout the cycle.